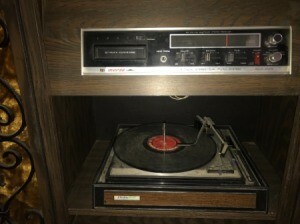 How do I know what a record player/8 track player with built-in cabinet is worth? I see ranges online, but I'm confused with what actually to believe. People can ask any price they wish. It is worth what someone will actually pay. Look at eBay daily for several weeks or even months and you will know what you could expect to sell yours for. Value is all about sold prices for an exact match of your item. I usually use eBay to do the research. You will see ranges in both selling, (active) auctions and sold. Sold tells you exactly what someone is willing to pay. Matching items exactly is critical to the process. This includes if the electronics work or not. If the case is in nice shape or has dents or damage. Once you find an exact match, that is your value. If there are several matches, be sure to average the values to get best asking price. Also make note if there is a shipping charge or free shipping or local pickup only. If it is free shipping, the seller pays it and it takes a huge chunk from the value and your profit. 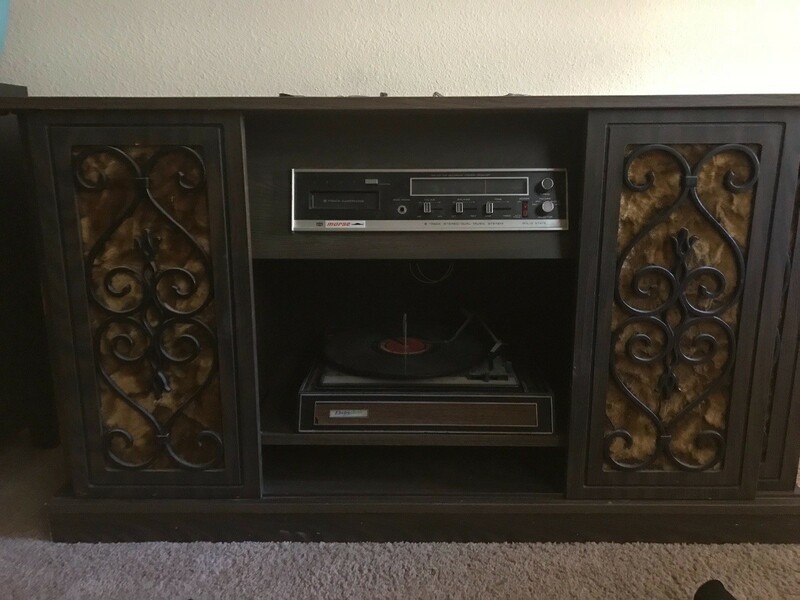 Sometimes these things are worth more if you take it apart and sell off the pieces. Things like arms, needles, working motors and belts can be more valuby the piece than the item is as a whole!